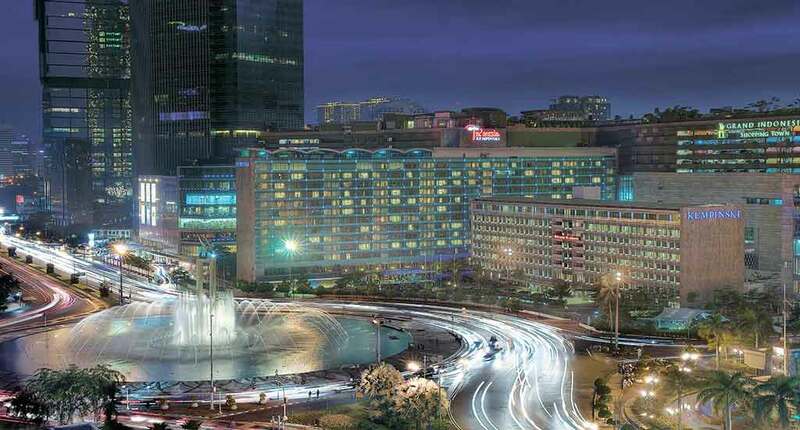 Situated in the center of the business city, the Hotel Indonesia Kempinski Jakarta enjoys a positive reputation. Their main principle is to provide individualistic luxury. Due to its localization in front of the Selamat Datang Monument, which translates as “Welcome Monument”, the hotel has become an important historical point. The monument dates back to the 20th century and was build with the purpose to welcome the tourists in Jakarta during the Fourth Asian Games in 1962. In order to explore the surroundings, we recommend you to start your itinerary with the Merdeka Square. This is the main point of meetings in Jakarta. It’s considered to be “one of the largest squares in the world”. The construction dates back to 1961 till 1976. 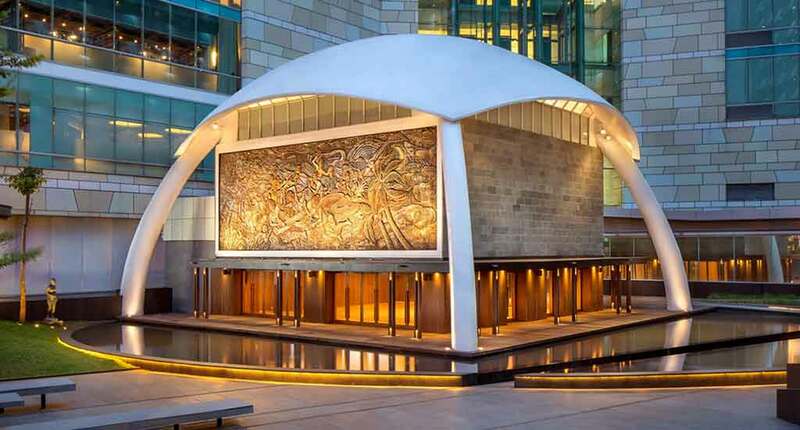 Besides the fact that is being a significant city’s heritage, the square is surrounded by important national buildings, like Merdeka Palace, the National Museum of Indonesia, the Jakarta Cathedral and some governmental ministries. 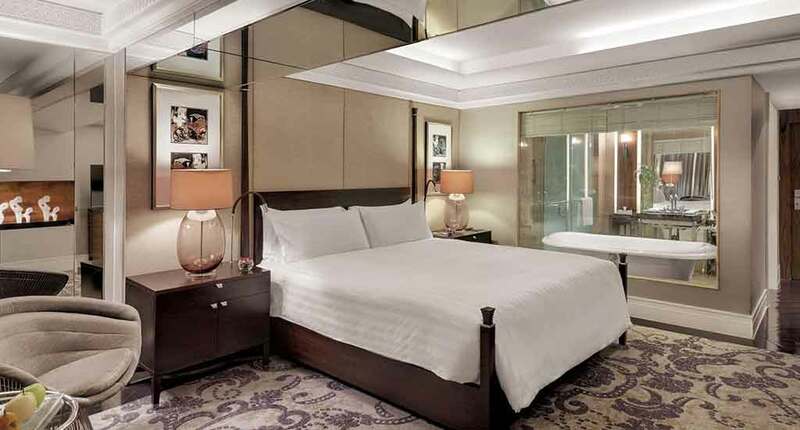 The Hotel Indonesia Kempinski Jakarta provides 289 rooms & suites, various gastronomic restaurants and shops, event rooms, ballrooms and a SPA center. In terms of accommodation, the hotel offers rooms of a rare elegance, fine textures, high level of comfort and a luxurious ambience. There are three types of rooms and three types of suites. In the first category, we include the standard and modern Deluxe Room, which is designed in the traditional Indonesian style. A more spacious one is Grand Deluxe Room. The room is located with the window facing the Welcome Monument and its surroundings. The most spacious room is the Executive Grand Deluxe. It allows tourists to enter to Ganesha Executive Club Lounge. 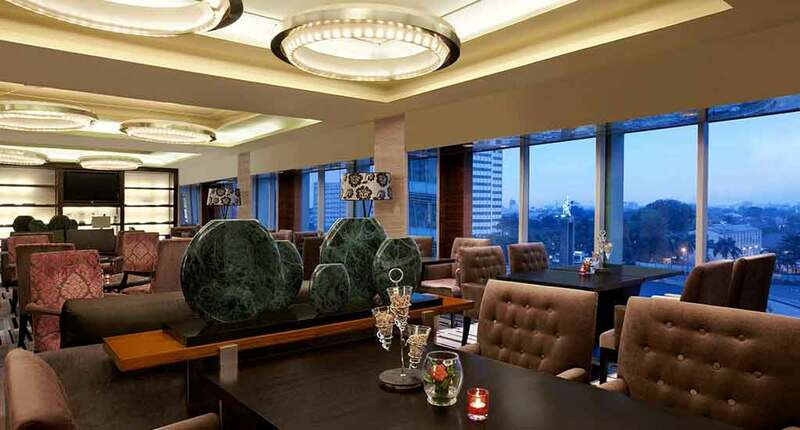 A breathtaking view over the Jakarta’s Welcome Monument is provided as well by the Salon Suite. It consists of a separate living room that assures a higher privacy and comfort. For a mighty level of luxury, you can choose the Diplomatic Suite – a spacious and chic room that has in comparison with the first suite a walk-in wardrobe. This type of suite is highly wanted for business meetings and family reunions. However, the most luxurious is the Presidential Suite. High level of privacy, royalty, comfort, all of these are guaranteed once you choose this suite. In terms of alimentation, a lot of flavors are prepared to charm your taste buds. You have the chance to try the German cuisine at the Paulaner Brauhaus, which is the only microbrewery restaurant in Indonesia. 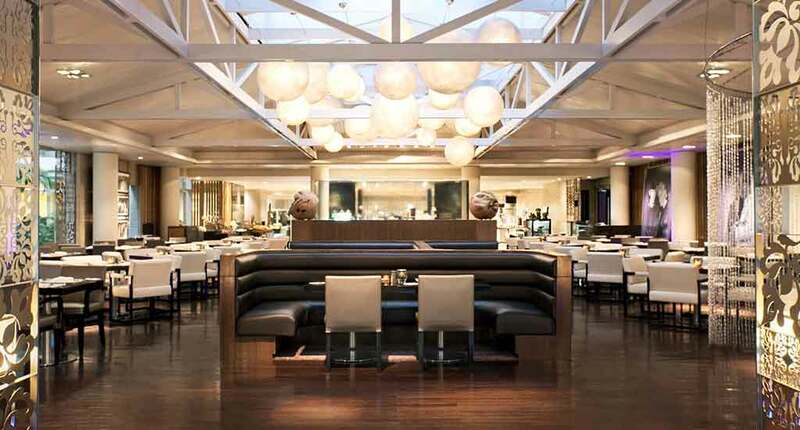 In order to taste the Japanese cuisine, you should go at the OKU Restaurant. Also, do not miss the Sweet Boutique by Kempinski and the pastry Kempi Deli. For soft drinks, there are Lobby Nirwana Lounge and the Pool Bar. In terms of recreation, the Kempinski SPA center is equipped with rooms for SPA treatments and a fitness center & pool. Escape the crowded places and abound in your intimate sanctuary of relaxation. To benefit from SPA treatments, the hotel requests from tourists to make reservations in advance, by booking online or by calling them directly. Our recommendation is to try and be part of all these recreational activities in order to charge your batteries properly. Please don’t forget that this complex is one of the largest ones and it provides amazing shopping and entertainment possibilities. You can choose from lots of cinemas, stores, museums and so on. Try to enjoy every single one of them. 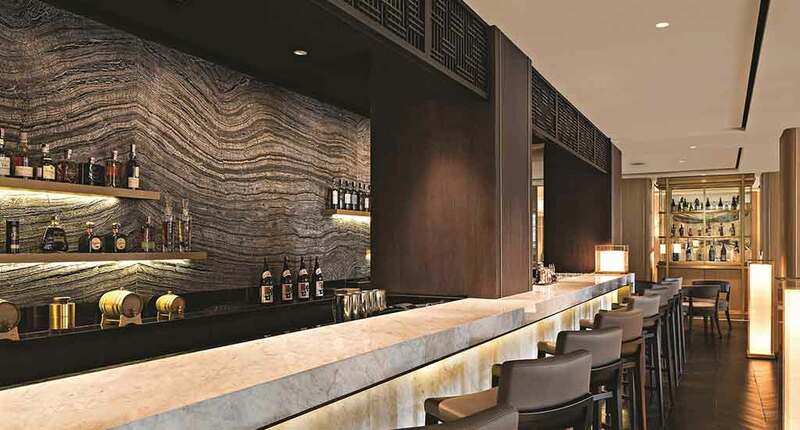 The Hotel Indonesia Kempinski Jakarta benefits from a great localization. Right in front of it, you will find the Welcome Monument, which became during the time an important icon of Jakarta. Do not miss to discover the hotel’s surroundings, to taste form the different cuisines served by the hotel’s restaurants and to relax at the Kempinski SPA center.